The investor wanted rules changed to help CVR Energy. The refiner he controls made bets aligned with that push. They backfired and Icahn resigned as the president’s adviser just ahead of a report detailing these alleged conflicts. Trump now seems to say there was no job to quit. Investor Carl Icahn said on Aug. 18 that he was stepping down as a special adviser to U.S. President Donald Trump. "I chose to end this arrangement (with your blessing) because I did not want partisan bickering about my role to in any way cloud your administration," Icahn said in a letter to the president posted on his website. Icahn, whose company holds an 82 percent stake in refiner CVR Energy, had been working to change federal regulations requiring refiners to blend ethanol into products or purchase credits from competitors. Reuters reported that regulators will probably reject that proposal. Icahn's resignation came ahead of the publication of a New Yorker story about his alleged business conflicts. The story said CVR had been selling so-called renewable identification number (RIN) credits, effectively betting on a price decline because the company ultimately has to buy RINs. Last year, CVR deferred until 2017 about $186 million worth of biofuels credits that it was required to purchase, Reuters reported. This year, the company continued to build that position to more than $275 million, according to a Reuters review of CVR filings. 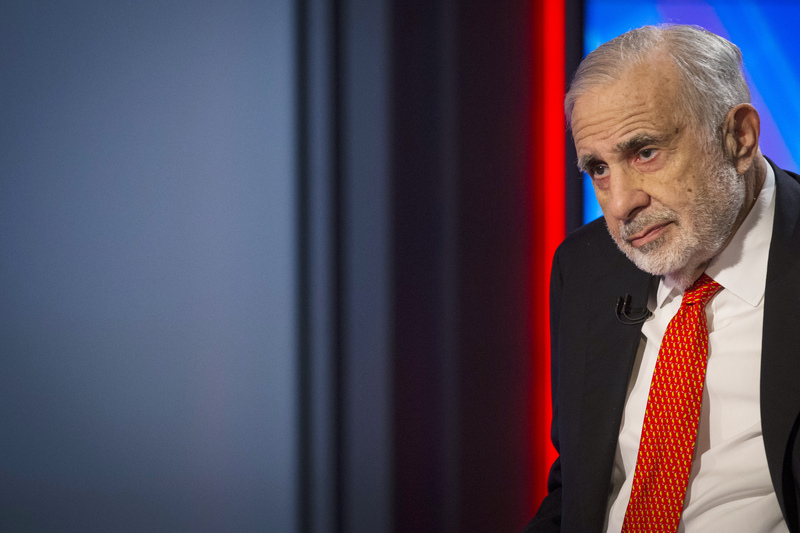 Icahn said he did not believe his role presented conflicts and he had not profited from it.